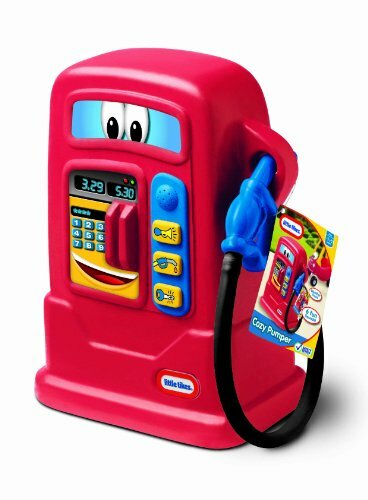 The Little Tikes Cozy Pumper is a fun toy gas pump is a perfect match for your Little Tikes Cozy Coupe, Cozy Truck, Cozy Cab, Princess Coupe and many others! Kids will love pretending to stop and fill up. 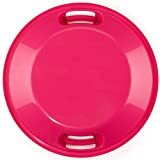 Weatherproof buttons and sounds stimulate interaction. Use it next to your playhouse to create a pretend town. This pretend gas pump can be used indoors or out. - Designed with 3 weatherproof electronic fuel buttons that make 6 fun sounds when kids stop to "fill up"